As usual we made a lot of pictures from our last big trip. A part of them is available online but since I have Aperture on my iMac I started to create photo-books with pictures of the highlights of our trips. Something like this website but then in short and offline. By clicking the picture below you can download a pdf-version of our newest photo-book. But please be aware that the size of the PDF is about 80 MB. There for I would suggest not to download it on a Mobile Connection but only on a regular internet connection at home. I still need to do some catching up since the photo-books from our first Orlando trip back in 2008 and the Berlin trip from last year are not finished yet. After visiting Florida three times since 2008 and our New York City trip from february/march this year we wanted to do visit the West Coast of the United States of America. 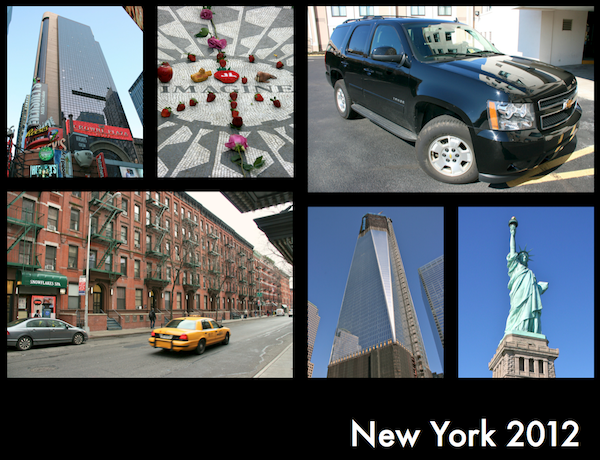 We started looking for rates when we were still in New York but the rates were very high. That made us decide to wait with booking. And then KLM dropped the prices suddenly. At first the flight times where not so good with flight times from 20 hours or more. But when we could extend our vacation with one day we could have both a low price and very nice flight times. The flight towards the United States goes from Nürnberg to Los Angeles with a stopover in Amsterdam. The total travel time takes 14 hours and 40 minutes. 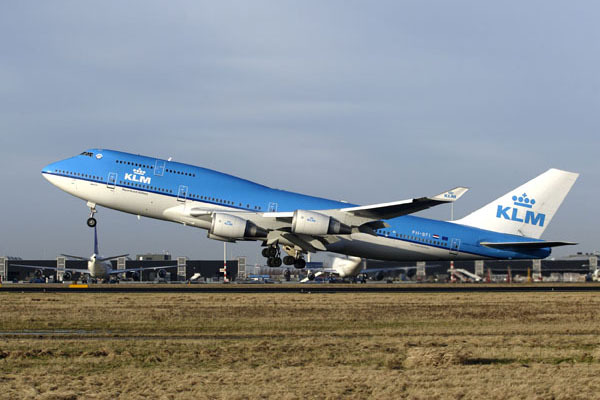 We will fly there with a Boeing 747-400. Flying back to Europe takes us even shorter with 13 hours and 30 minutes. 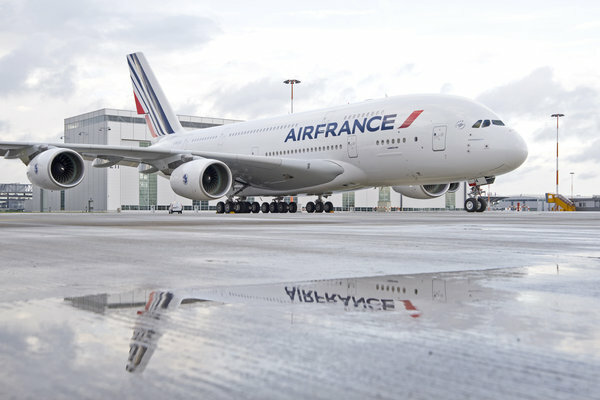 But we do not fly with KLM but with Air France with a stopover in Paris. The long-haul flight will be in a Airbus 380-800. The biggest passenger airplane in the world. This will be Danielle’s first time in this huge plane and we will be sitting upstairs. Of course this trip is not about the flights but nice flights for low prices make the vacant ion better. at this moment we are planning the things we want to do. The next thing we will book would probably be the rental car. And we still have enough tim since the trip starts 6 months from now.